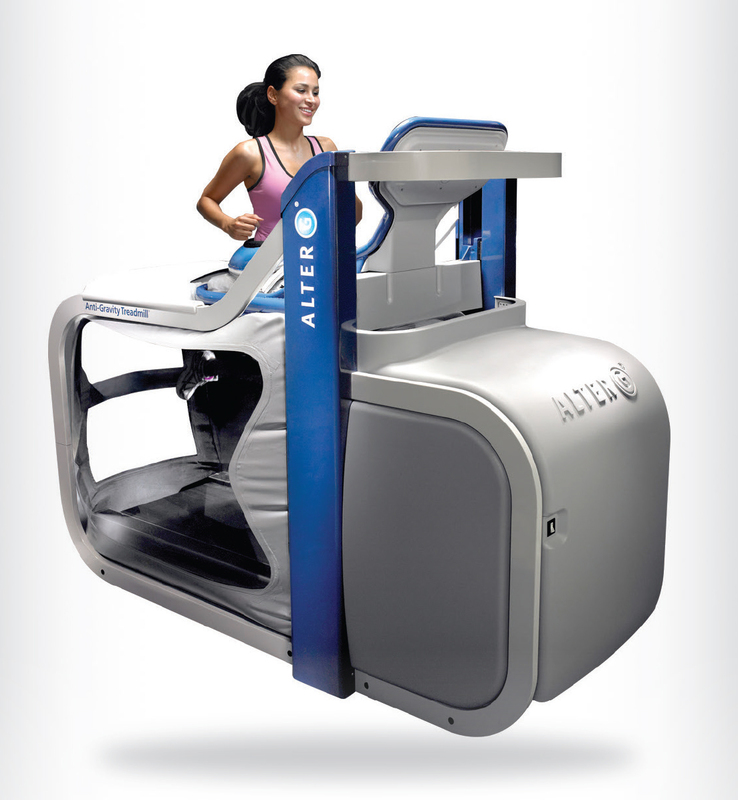 The innovative AlterG Anti-Gravity Treadmill® is a game changer! Whether you have graduated from your physical therapy program, are an athlete dealing with lower body injuries, or a patient living with chronic pain or neurological conditions that inhibit mobility, the AlterG can help you get moving and take your fitness to the next level. This Anti-Gravity Treadmill helps a broad spectrum of people – top level athletes, orthopedic and neurologic patients, pediatric, geriatric and those looking to lose weight - achieve their personal health, wellness and performance goals. For Quality of Life The Anti-Gravity Treadmill helps you achieve greater independence, which results in more quality time with your family and time to enjoy the things you love. It enables rehabilitation therapists to give seniors the care needed to live life to the fullest.